Sixteen-year-old Alex Cohen is a junior at the Miami Country Day School in Florida. He thinks he's solid on math. But he's been studying vocabulary words to get ready for the exam. Alex said his college adviser was worried about students being "guinea pigs" for the new SAT. The new test rolls out March 5. The adviser told him to focus on the Jan. 23 exam. "There's a lot of vocabulary on this test. So I've been trying to memorize as many words as I can per day," Alex said. He wants to study business and finance in college. Phil Pine runs the test preparation company, Capital Educators in the Washington metropolitan area. He has told his students not to rush to take the test in January. That is because they won't be able to take the same test again if they don't score well. His advice for juniors has been to wait for the new SAT or take its competitor, the ACT. That's unless there's a compelling reason to take the test now, such as students who need early scores or for those who spent months studying and feel ready. Students at Minnetonka High School had already leaned heavily in preference toward the ACT. 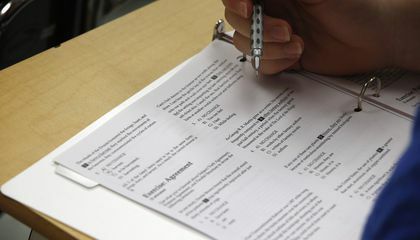 About 90 percent of seniors had taken the ACT last year. Down the road, though, Trout says more of his students may embrace the SAT, with its shift to test subject mastery and its similarity to ACT. "The challenge with the change in the test is that it basically just stresses people out," says Johnson. He is the president of PrepMatters in Bethesda, Maryland. "The idea that students might have to prepare for the current SAT and then again for the new redesigned SAT is not particularly appealing." 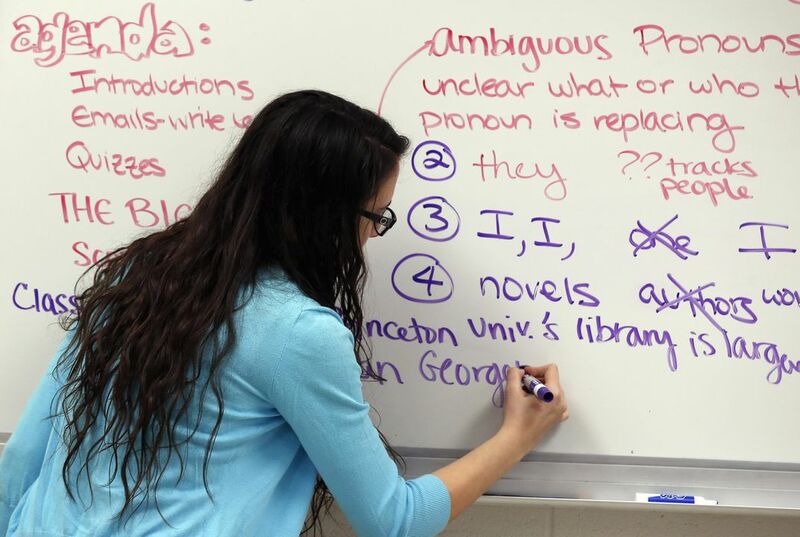 The new SAT will continue to test reading, writing and math, with an emphasis on analysis. Some of the obscure vocabulary words that left kids memorizing flash cards will vanish. Instead, more widely known words used in classroom learning will appear on the test and students will have to demonstrate their ability to determine meaning in different contexts. There are other significant changes to the test. In math, students will see more algebra and problem solving and the use of calculators will be limited. The essay portion will be optional. And the top score will be 1,600 with a separate score for the essay. I think that once in a while it is okay to change the SAT. To put new curriculum and we can know what to expect so we can pass. The SAT was possibly changed again because they thought they could make the SAT better represent what we learned in highschool and help us better prepair for life in the real world. I believe that the SAT was changed again because i feel that the old SAT was harder and gave stress to students and it really didn't mention things that we learn on daily basis. They wanted to include more real world problems. the old SAT was harder and gave stress to students and it really didn't mention things that we learn on daily basis. They wanted to include more real world problems. I think it is a good idea that they changed the SAT. They were way to hard, and it's stressing kids out beyond belief. It also ruins kids chances of college if they're bad test takers. So I think it's good that they've changed this. The SAT test might have been very stress for the students because the SAT test might have made a lot of the students to be stressed out with the SAT test the the teachers at a school had been giving out to a lot of students. The SAT test might have made a lot of students to become stressed out because of the test might have been hard for the students when they didn't study for the test. The SAT test might have been very stressful for the students because people might have liked their old SAT test that people might have used to be doing at their which people might have not liked the old SAT. People might have liked their old SAT test because people might have wanted to be doing their old SAT test that they had used to be working on their time when they had did their SAT test. Critical Thinking Question: Why was the SAT changed again? Answer: Because the student might have liked it more when they had used to be doing their old SAT test. Sat was changed again because it was getting stress on students and they wanted to create more real world problems.